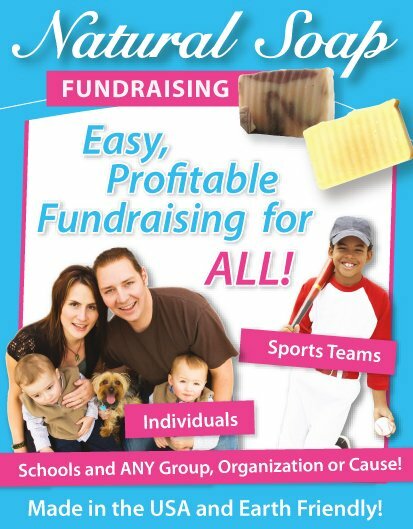 A Dog Fundraising Show is a great event to hold in any community! It provides a great fundraising opportunity, will provide fantastic publicity and create some spirit in your organization. If you're have a community of dog lovers then this fundraising event can raise some really great funds. Competitor entry fees – Obviously you will charge for competitors to enter their dogs. Have a separate fee for each category. So if someone wants to enter their dog into two separate categories they will have to pay for each entry. Do make the fees reasonably cheap though - You want as many people there as possible! Spectator Entrance Fees – You can also charge a small entrance fee for spectators. Once again don't make it expensive, you don't want to chase spectators away by having to high a fee. Sponsorships and Advertising – Approach companies and businesses to sponsor your event. 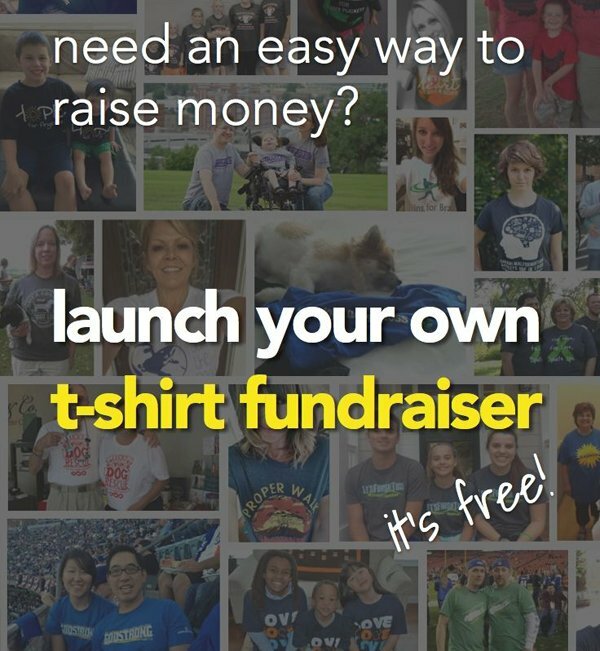 You'll raise funds and they'll receive advertising. A great idea would be to get related businesses (like dog foods, local veterinary clinics, pet stores etc.) to sponsor certain categories of the show. You should decide on a reasonable sponsorship price and write up a sponsorship letter before approaching businesses. Also find other advertisers to advertise at the event and also in your program booklet. Obviously you will give your sponsors free advertising. 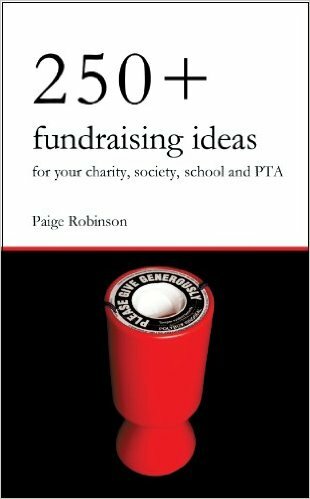 Make use of this excellent Event Fundraising series from Shanon Doolittle to get more from your sponsors!" Refreshment Stands – Cool drinks, foods, teas, coffees, ice creams and even beer and wine. 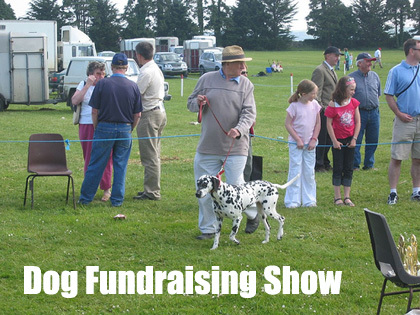 These are all great ways of fundraising at a dog fundraising show! Other Side Stalls – Encourage other businesses to set up stands at a fee or on a commission basis. 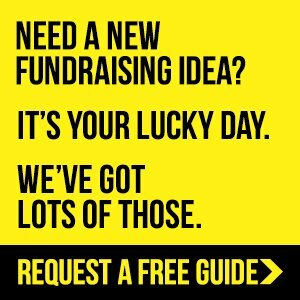 Adding other Fundraising Ideas – Like a Raffle or an Auction. And what about selling your flowers, flower bulbs or custom water bottles at the dog fundraising show! 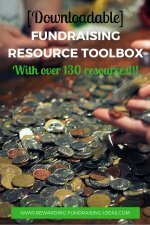 Grab a free fundraising product guide to see what your product options are. Apparel Fundraising - You can also sell your Organization's Branded Apparel from your SSA Fundraising Apparel Store. It's a super option and I'd highly recommend you use it! Donations – And of course, always have a donations box for people to donate. Also remind people that they can donate online at your website. There will obviously be quite a few things to organize for your Dog Fundraising Show. Plan well in advance and be completely organised and ready before the big day arrives. 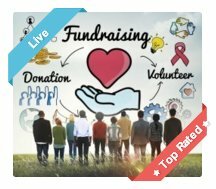 I would also suggest you read the 'Running Charity Fundraising Events' page for extra advice and tips. 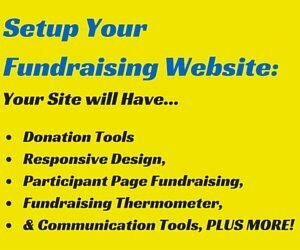 Another resource you should get your hands on is the Instant Fundraising Event System. It'll help you run all your events. The first most obvious thing to organize will be a venue. A large hall or a sports field will be perfect. If your dog show is during the rainy season it probably won't be a good idea to hold it outside! Another option would be a Marquee but they can be quite expensive. You will also need signs and banners for the day. You will need to have different categories for competitors to enter their dogs into. Consider age categories, breed categories, breed groupings (like working animals, gundogs etc.) and even consider having a children's section where the kids can compete separately. Obviously the size of your event will depict how many categories you have. The bigger your event, the better it'll be to have more categories. I would also suggest you have some fun categories like Best Golden Oldie (8 years and older), Best Looking Dog, and how about The Ugliest Mutt. A very important part of the organizating! Water must be readily available for all the animals. You must either make sure that you have a water source at the venue, or that you bring enough water containers to last the day. Have a few places where people can water their animals. Obviously after a couple of hours you will have a bit of doggy doo problem on your hands so you must prepare for this adequately. People should clean up after their own animals but you will have to provide places for them to dispose of these unwanted landmines! People should also come prepared for the day with their own water dishes etc... But just in case, keep a few spares available! If you can't find qualified dog judges to help out (your first choice), local dog breeders and vets will do just fine. Make sure they are reliable and also knowledgeable of the categories that they will judge. Look for prizes from pet stores and pet food companies. Most companies should be happy to sponsor prizes in return for exposure and advertising. Make sure the prizes are of good quality and that they will be appreciated when won. Top of the range Dog Food. A Dog training book... or a quality dog bed! Ribbons bearing 1st, 2nd prize etc. can also be given out. Obviously you will want as many people to attend your dog fundraising show as possible so advertising the event is very important! Like all other fundraisers you should advertise your dog fundraising show on your website, through your newsletters, and off your Social Media platforms like Facebook and Twitter. Use posters and fliers at local veterinarian clinics and pet stores (obviously with permission). Send out a press release and advertise in local newsgroups (preferably for free). You could also consider approaching national dog competition organizations and ask if you would be able to advertise through them. 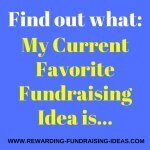 For more great ideas on promoting fundraisers read here. Always make sure that your event is as fun and exciting as it can possibly be! Your contestants and spectators must really enjoy themselves. 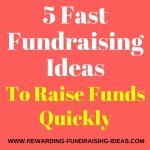 By doing this you will make them more willing to help out and support at your next event or fundraiser. And always remember to thank everyone involved... Volunteers, helpers, sponsors, advertisers, contestants, spectators... Thank the lot of them!